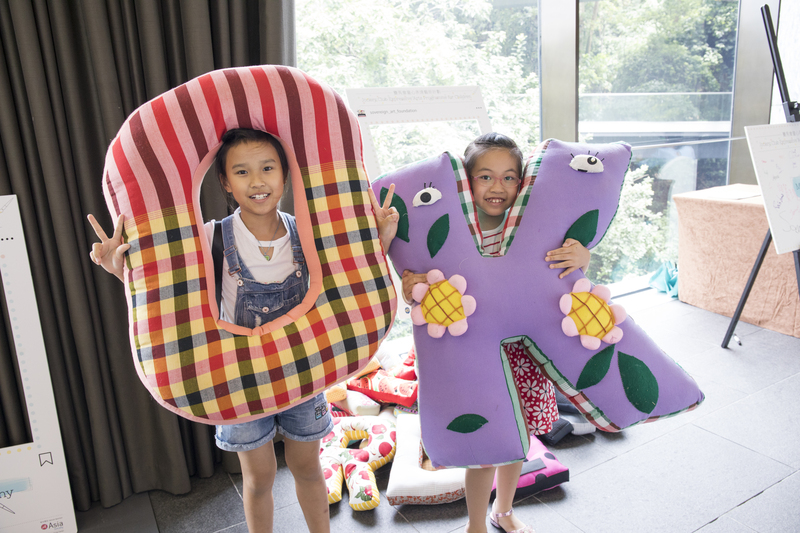 The Sovereign Art Foundation (SAF) was established in 2003 with a well-defined twin focus: to recognise the growing wealth of contemporary art talent in Asia and bring the proven benefits of expressive arts to disadvantaged children. The beauty of this model is that we can achieve both goals in an eminently sustainable way. 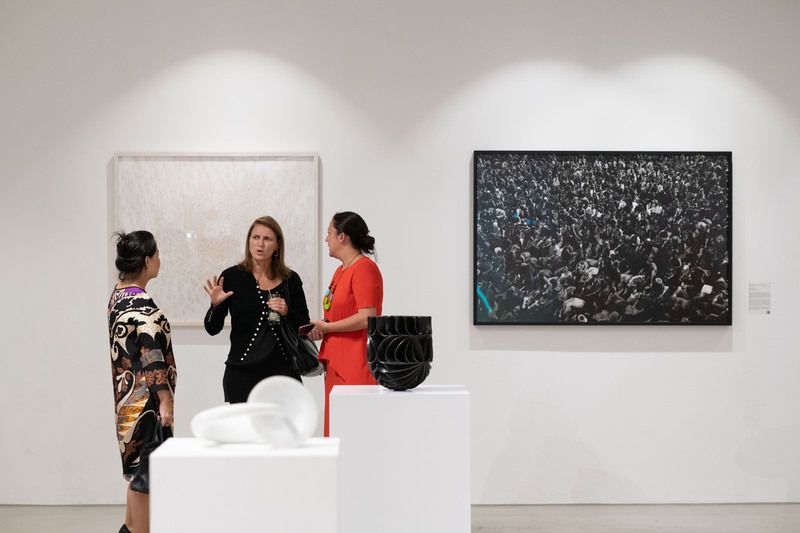 The Sovereign Asian Art Prize – now the largest and most established contemporary art prize in Asia-Pacific – raises funds by auctioning artworks that reach the final stage of the competition. 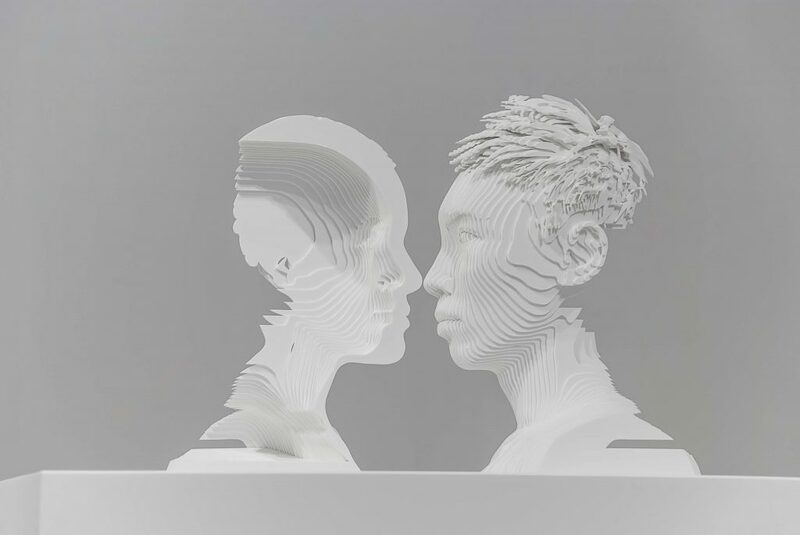 Proceeds are then shared equally between the artists and the Foundation, to fund charitable projects across Asia. Find out more about the charity projects we run and fund here. The mission of The Sovereign Art Foundation is twin-fold: to recognise and help promote the wealth of contemporary art talent in Asia through its annual Asian Art Prize; and to bring the proven benefits of expressive arts to disadvantaged children. The primary objective of The Sovereign Art Foundation is to raise funds to be used to help disadvantaged children through its various charity programmes. In 2003 Howard Bilton, Yorkshire-born art collector and Chairman of The Sovereign Group, devised a plan to build a Foundation in Hong Kong that used art to fund and promote art programmes. The aim was not only to elevate the profiles of mid-career contemporary artists; but also help disadvantaged children living in Asia. To this end, Howard established The Sovereign Art Foundation (SAF) and consequently The Sovereign Asian Art Prize.